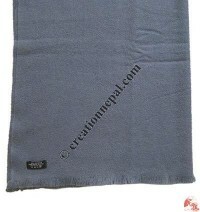 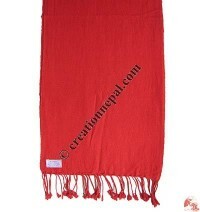 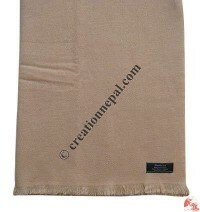 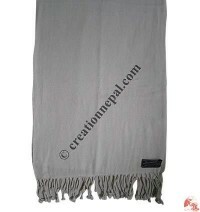 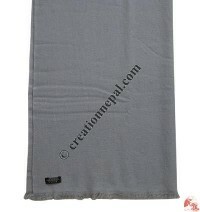 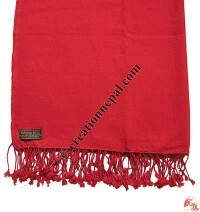 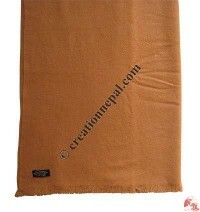 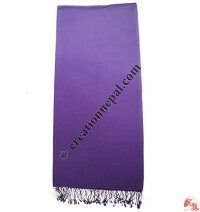 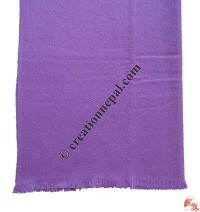 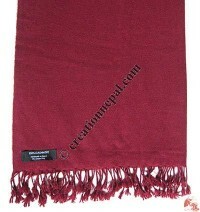 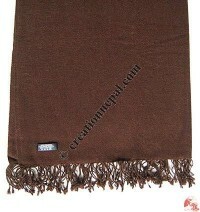 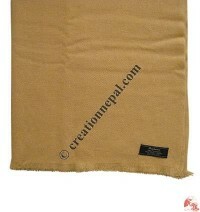 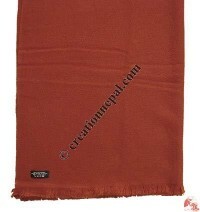 Creation Nepal offer different quality, design and size Pashmina shawls including pure 100% Pashmina as well as mixed (fine silk and pashmina) as per the interest of our customers. 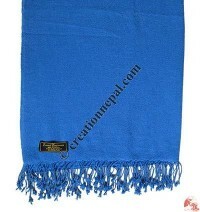 Our mixed pashmina products are made out of 70% Pashmina and 30% fine silk blend. 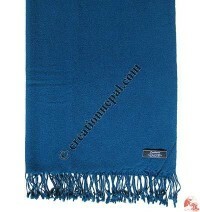 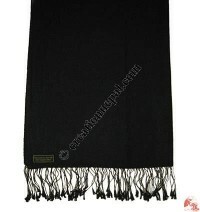 No need to wait for the winter to use our Pashmina products, they are designed to use for round-the- year.